The review of an album "Kukushkiny Deti" from a heavymetalcosmos.eu | Официальный сайт московской фолк-метал группы "Калевала"
Kalevala is a new Russian band that was founded only in 2007. 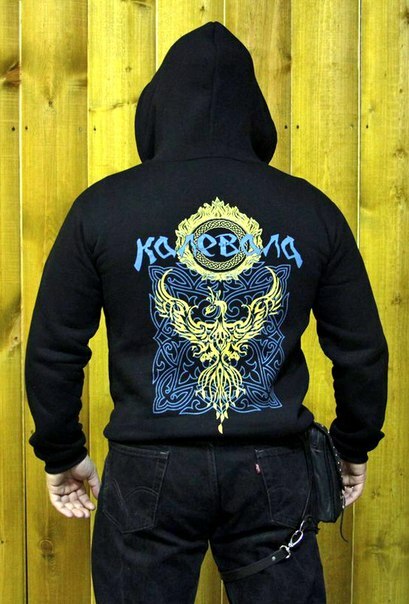 They have been very active though and they have already released their debut album “Кудель Белоснежного Льна” in 2008 as well as a split live DVD with Manegarm and Alkonost. They soon managed to become well known in the folk metal scene of their country and maybe it’s time for them to gain a larger audience. “The Cuckoo’s Children” is their second album released by their new label Metalism and it seems to get a better distribution so far. Many of the band members were also on other Russian bands so most of them are experienced. Their lead singer Kseniya (ex-Butterfly Temple, Nevid) has a very beautiful and characteristic voice and I would say she is the Kalevala trademark. Their music is folk metal with female vocals and many traditional instruments accompanying the guitars, with accordion being the most dominant. Their songs have a very happy mood and a positive energy comes out of their folk melodies. Most of the time their music is up-tempo, but there are also some more slow and melancholic moments that actually sound like ballads. They are far from extreme pagan or black metal that most folk metal bands are related to these days and they are closer to folk rock. 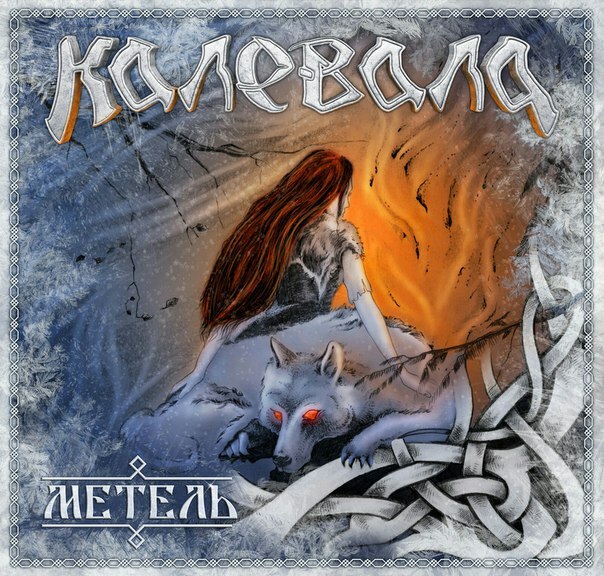 Their lyrics deal with mythology and paganism and all songs are in Russian (despite the fact that it is a “difficult” language, I think it fits perfectly with their melodies). “The Cuckoo’s Children” is for sure the best album of the band and one of the best in this genre. The production and sound of the album are close to perfection and they have a very fresh and progressive approach to folk metal. Everything sounds very improved from their debut, especially vocals! The compositions are very innovative with many changes and various influences, skillfully blended into their music.